Jason MacDonald made his professional acting debut on the soap opera ‘Another World’ and he appeared on every New York based soap including ‘As The World Turns’, ‘All My Children’, ‘The Guiding Light’ and as Principal Fletcher on ‘One Life To Live’. 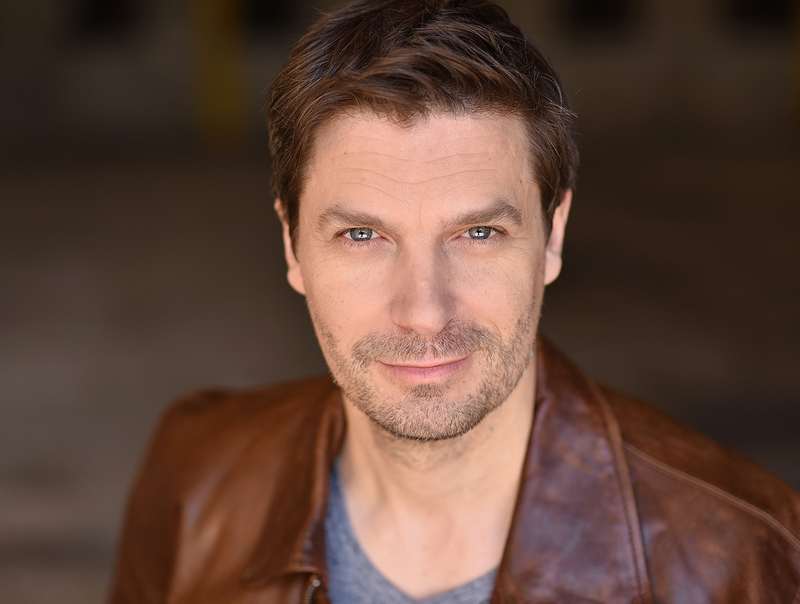 Jason’s New York stage work includes stints at LaMama, Circle in the Square, Lincoln Center and opposite Frank Langella in the Roundabout Theatre Company production of ‘The Tempest.’ Jason has worked extensively in commercials, industrials, print and voice over for twenty years. Feature film credits include the upcoming ‘I, Tonya’ with Margot Robbie as well as ‘The Accountant’, ‘Life As We Know It’, ‘The Family That Preys’, ‘Beacon Point’ and ‘The Joneses”. Television credits include: ‘Bull’, ‘Good Behavior’, ‘Outcast’, ‘Born Again Virgin’, ‘Necessary Roughness’, ‘Drop Dead Diva’, ‘House of Payne’, ‘Single Ladies’, ‘Magic City’, ‘Witches of East End’, ‘Criminal Behavior’ and as Grayson Gilbert on ‘The Vampire Diaries’.